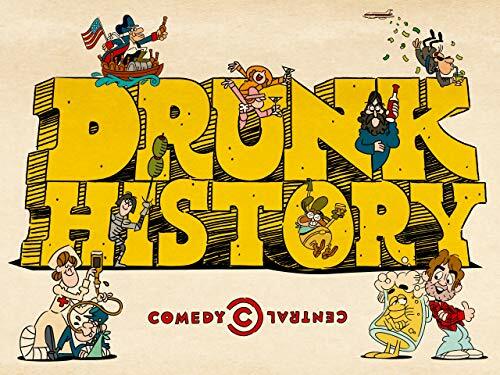 The recipe is simple: one part Derek Waters, a dash of comedians like Tiffany Haddish and Seth Rogen, and some alcohol. It’s the perfect cocktail for learning about everything from the early days of hip hop to George Washington crossing the Delaware. Beginning Magic Money: A Course in Creating Abundance is Book One in the three-book series. 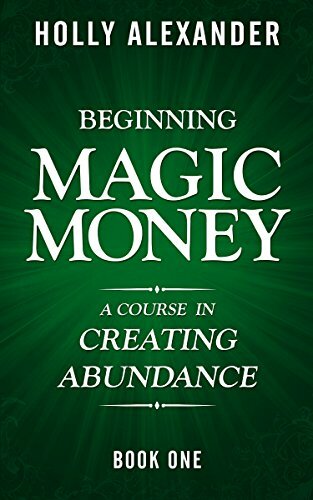 This book shares my simple Magic Money Philosophy and the steps needed to go from striving to thriving, from lack to abundance. If you’re like me, you watched The Secret, attended seminars, and studied every other new-age and new-thought authors and teachers, but with little success. Eventually, I combined the different advice I’d received and started to develop what I’ve nicknamed “Magic Money.” But don’t get me wrong–this isn’t the woo-woo, Law of Attraction stuff you’ve heard before. Magic Money is practical prosperity that, when you practice it, works like a charm. And, it usually starts within 24 hours! Once I started thinking, saying, and doing a series of practical actions on a consistent basis, I have never been without exactly what I needed. 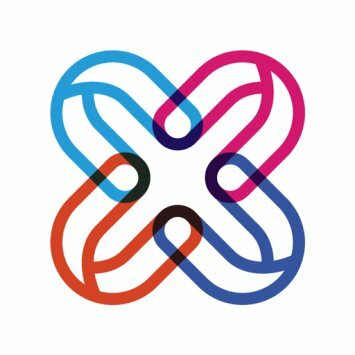 This Course shares everything I’ve discovered, including the exact process I used, and continue to use, to this day. Many people fail at engaging in new ideas because they try to do everything all at once. I know from experience that taking small steps consistently over time is the true secret to success. Each book carefully takes you down your own path from lack to abundance with simple, easy to do action steps that make sense. •Book One of this course, Beginning Magic Money, includes a 30-day Experiment. This experiment will eliminate your doubt once and for all. You’ll prove to yourself, once and for all, there is an abundance of everything you want and need (including money) available to you. •In Book Two, Advanced Magic Money, I share next-level techniques and instructions for activating magic money into your life–along with money, clients, goods, services, and opportunities. You’ll know how to allocate your money to activate your own stream of magic money, now and forever. •Finally, in Magic Money Mastery, Book Three in the series, I’ll share my extra-special, high-level advice for how to effortlessly expand your abundance until your every desire and whim is granted almost instantaneously. Number one on the list is Jay Young – the new guy that Peyton already likes way more than she should. 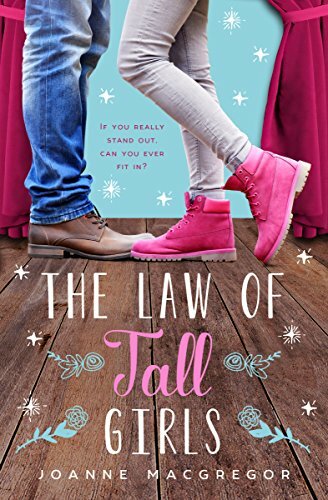 Because not only is Jay already taken, but he’s also breaking her Law of Tall Girls, and he’s determined to discover the awful secret she’s been hiding for most of her life. 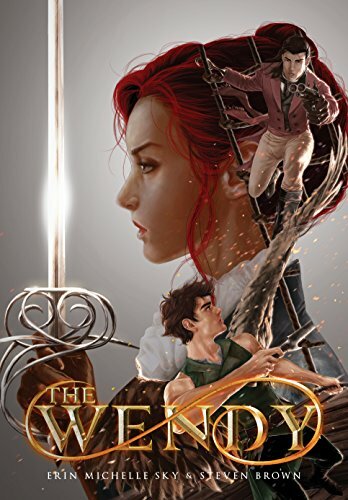 If you like sparkling dialogue, heart-wrenching romance, and a good twist of humor, then you’ll love this young adult contemporary romance. 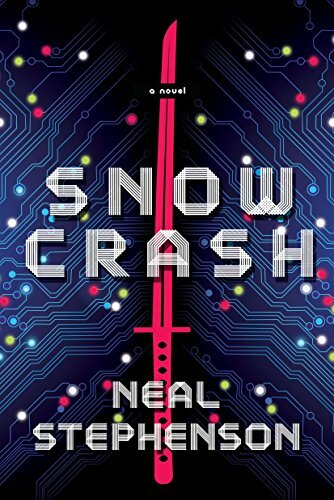 Great reading for fans of Kasie West, Stephanie Perkins, Jenny Han, Julie Buxbaum and Morgan Matson. 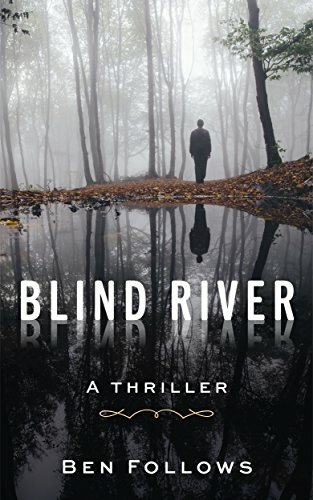 Ben Follows’s debut novel is a nail-biting, breathtaking, thrill-ride about the disappearances of four young women in the fragile town of Blind River. 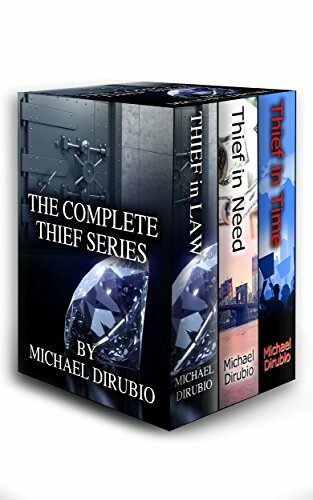 The whole Thief Series in one boxed set! Enjoy the complete adventures of Michael Davidson, master thief, in three unabridged works. Start the adventure as Davidson get double crossed by the Russian Mob in Thief in Law. A retired Davidson is called back to action to help an old friend in Thief in Need. The series is wrapped up as Davidson finds himself squarely in the middle of the 2016 US election in Thief in Time.